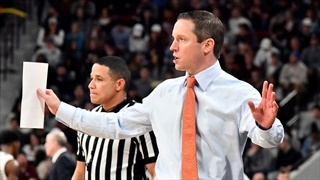 Before moving forward to next season, Inside the Gators takes a look back at Florida's just completed 2018-19 season basketball campaign. 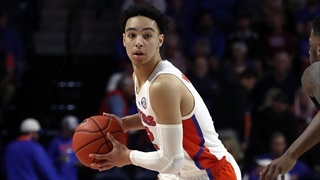 The Florida Gators (20-16) 2018-2019 campaign has officially drawn to a close, after the Michigan Wolverines (30-6) defeated them 64-49 in the second round of the NCAA Tournament. 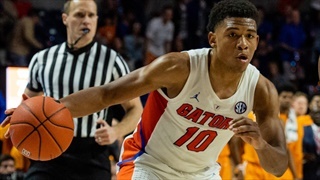 The Gators hung with the Wolverines in the first half, and only trailed by four at half. However, Michigan was too much. Inside the Gators takes a closer look at No. 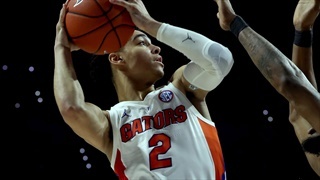 10-seed Florida's West Regional match-up against the No. 2-seed Michigan.